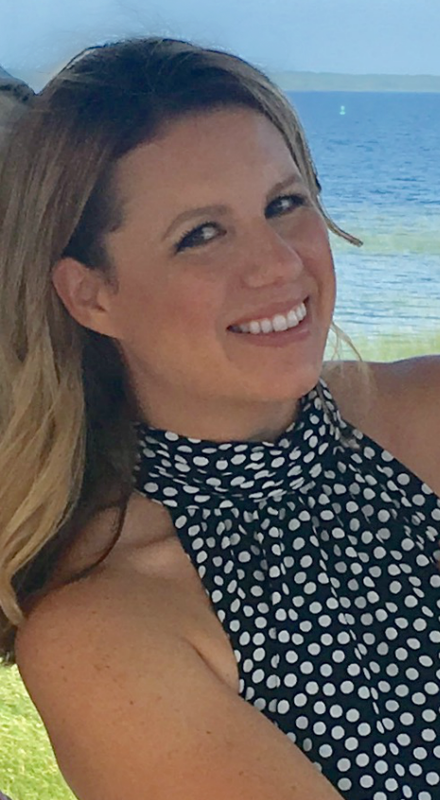 Since I've started this blog (while continuing to work full-time) I haven't had a ton of time to do...well...much of anything else besides my DIY projects. 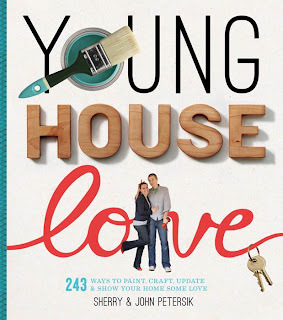 Which is totally fine because I love this blog and love sharing with you guys but I've been totally ignoring one of my other hobbies...reading! I can honestly say I haven't touched a book since May. Sad. 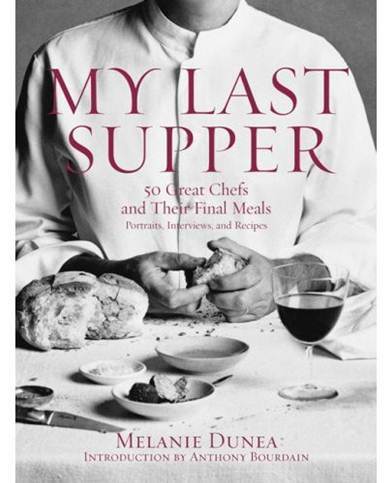 Even when I mentioned purchasing this book (here) it's still sitting on my nightstand...unopened. However I do have a few days off from work over Christmas, so I'm really hoping to carve out some time to catch up on some books I've been dying to read. Here are the top 10 books on my list! 1. 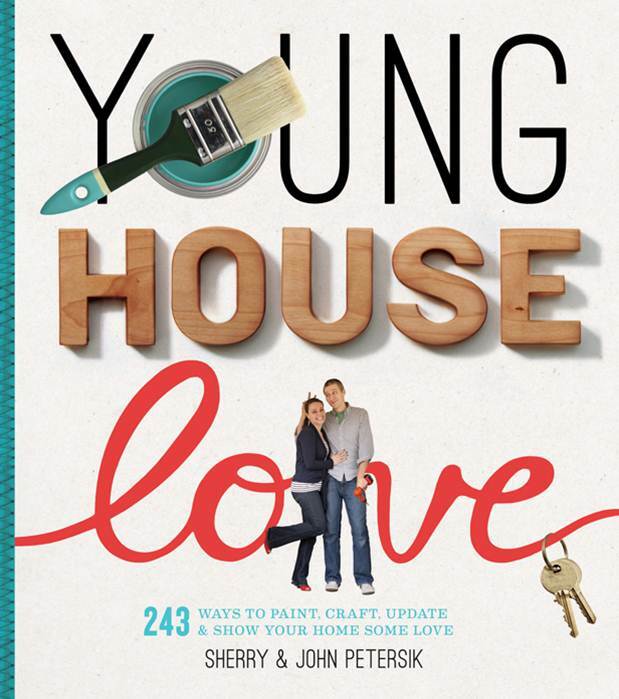 Young House Love...a book chock-full of 243 DIY projects! 2. Most Talkative by Andy Cohen...creator of all the drama that is Real Housewives. I'll probably finish this book in one sitting. 3. 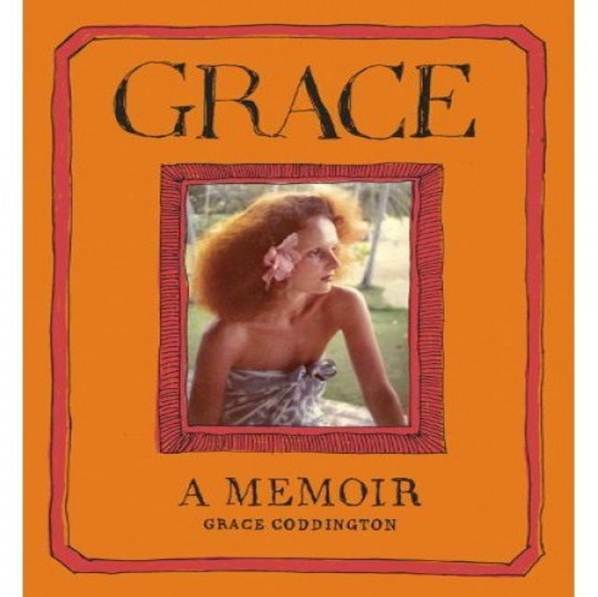 Grace...a memoir from the fashion world's finest. 4. What Remains...a compelling story of love, loss and resilience. A 3 Kleenex box tear-jerker for sure. 5. 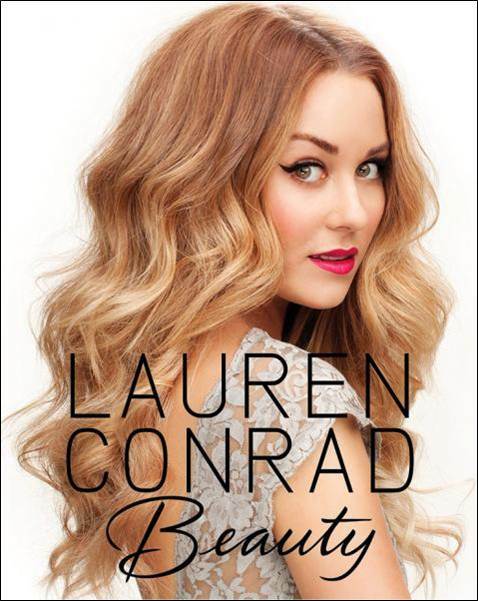 Lauren Conrad Beauty...tips and tricks from the our reality princess. 6. My Last Supper...world-class chefs dishing on their ideal last meal. The photography is said to be top-notch. 7. 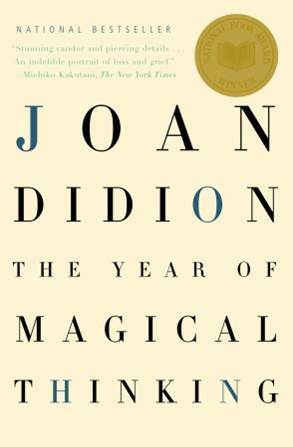 A Year of Magical Thinking...a raw look at life through the eyes of a mourning wife. Definitely will need to go to Costco and stock up on Kleenex. 8. 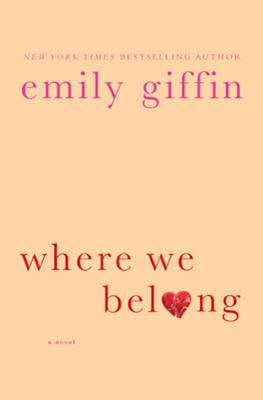 Where We Belong by Emily Giffin....love all her books so I'm hoping this is no exception. 10. 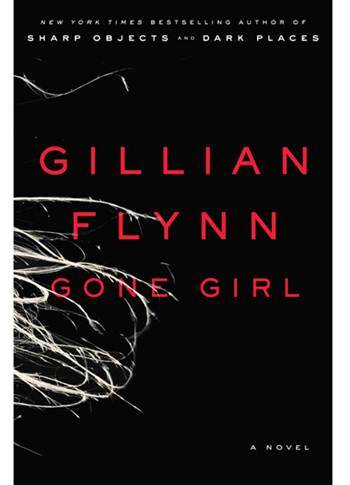 Gone Girl by Gillian Flynn...a best-selling suspenseful thriller. Not my typical read, but I heard it was really good. I read Gone Girl it was a good book, nothing over the top special but a good read! Maria K.
I LOVED, LOVED, LOVED Gone Girl. 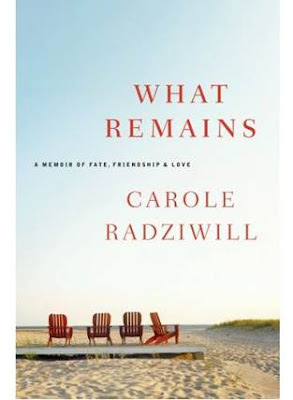 I could not put it down and pretty much read nonstop until I finished it. I would love to hear what you thought of it once you have read it. 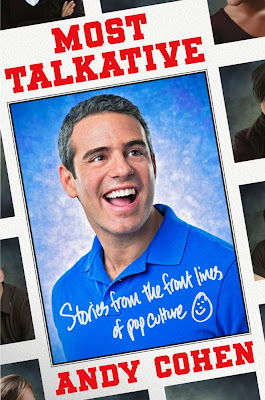 I also read Andy Cohen's book and while it was good, for some reason it was a little hard for me to get into, which is really strange since I'm a huge fan of anything Bravo/Andy Cohen related. Final note: I think you just added yet another Christmas gift to my moms list - the My Last Supper book! 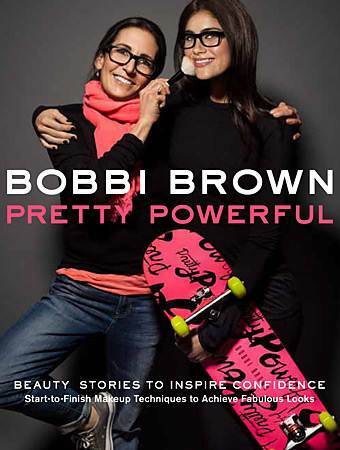 Sounds like a good coffee table book!